Scented candles offer an easy way to add a touch of elegance to any home. We've picked out some of our favourites to treat yourself (or someone else). Scented candles are always a beautiful gift, no matter what time of year it is. But as it's friendship month here at Beaut HQ, we're feeling the love and thinking they could make a beautiful gift for a friend. Even if that "friend" happens to be yourself (nothing wrong with that!). 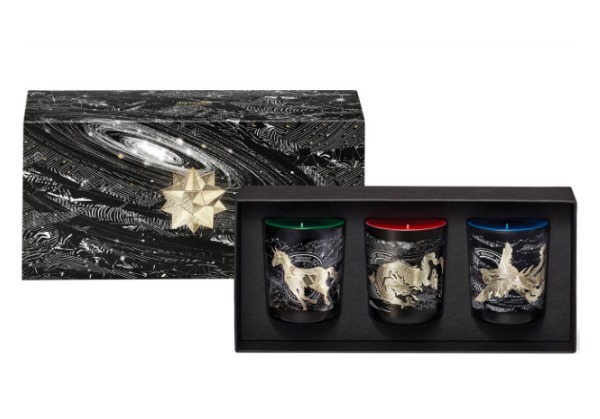 We've chosen six scented candles to suit different budgets, but any of which could make for a beautiful present. 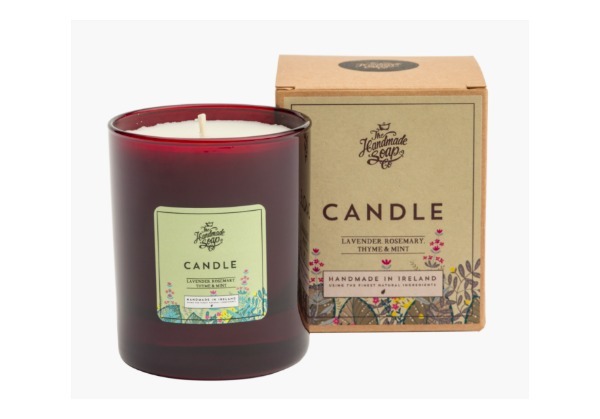 A mix of sweet and spicy make this a beautiful scent to unwind in the evening time. Even though it's a travel size, the burning time is an impressive 18 hours. 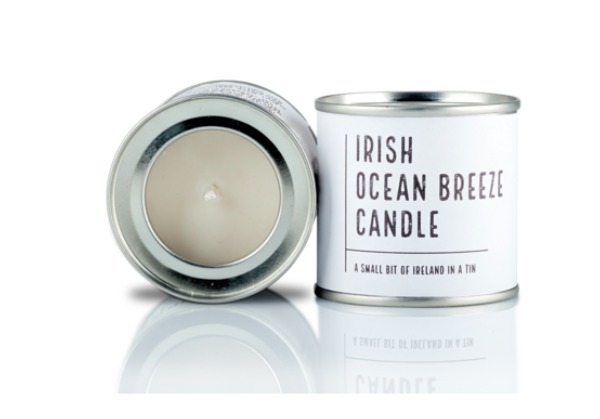 Hand-poured and made from 100% natural soy wax, we love this candle from another Irish brand The Homemade Soap Company. The warming natural oils melt away the stresses of the day. Refreshing and light, this is one of our all-time favourites. 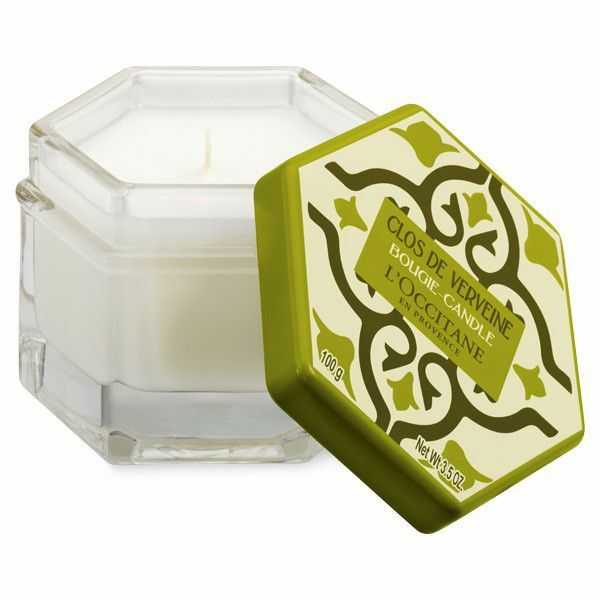 The cult classic L'Occitane Verbena fragrance gives a fresh, clean feel to any room, day or night. 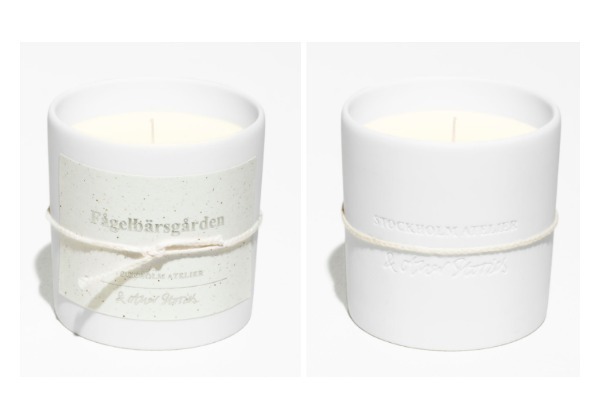 Translated as "Yard of bird berries" this basil and fig based candle is inspired by a small, secret garden near the & Other Stories atelier in Stockholm. Oh, and it smells absolutely gorgeous! Things we're buying this week because it's finally payday!